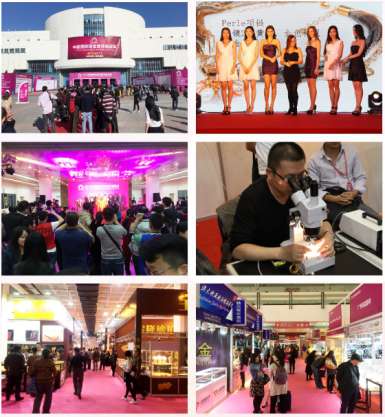 China International Jewelry Fair always adheres to the principle of providing communication and trading platforms for jewelry producers, distributors and retailers, jewelry associations, social media and general public. 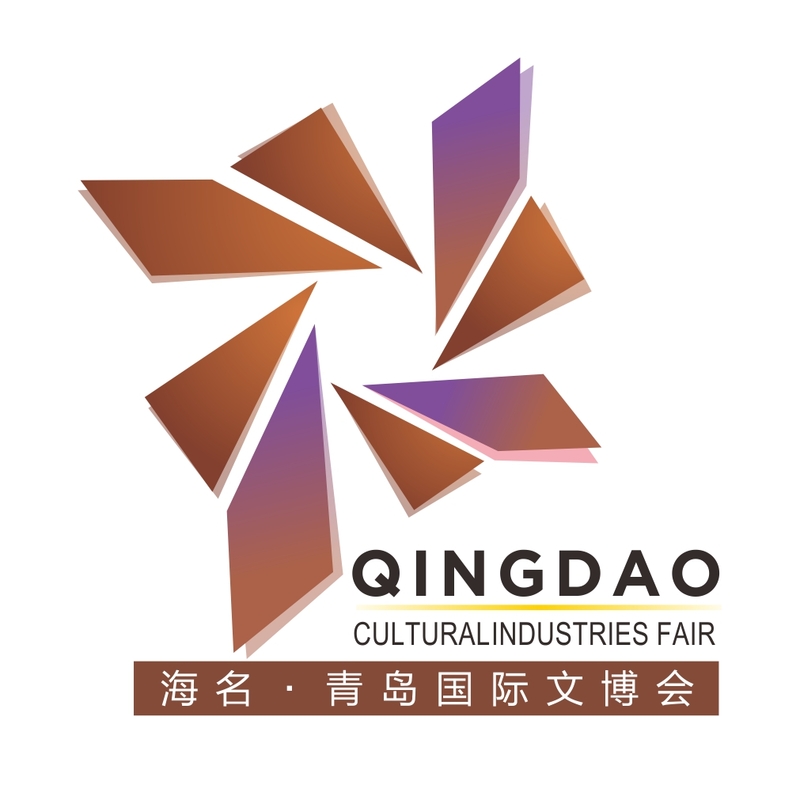 We will invite excellent foreign and domestic enterprises from the United States, South Korea, Taiwan, Hong Kong, and Sri Lanka, etc. Many jewelers bring primary sources of industry-leading products and share its global inventory with Chinese. 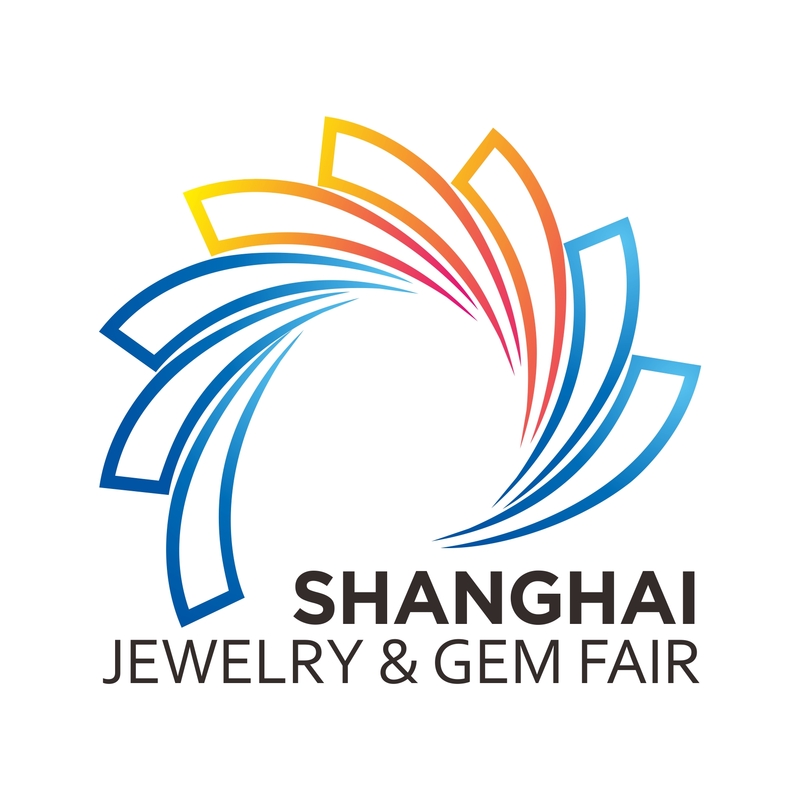 With direct suppliers, China International Jewelry Fair offers professional buyers one-stop shopping, and saves their time, money and energy on the basis of quality assurance. China is the largest consumer of platinum, largest market for jade and jadeite, and second largest market for gold in the world. Meanwhile, it is also the largest market for diamond in Asia and worldly renowned for pearl. 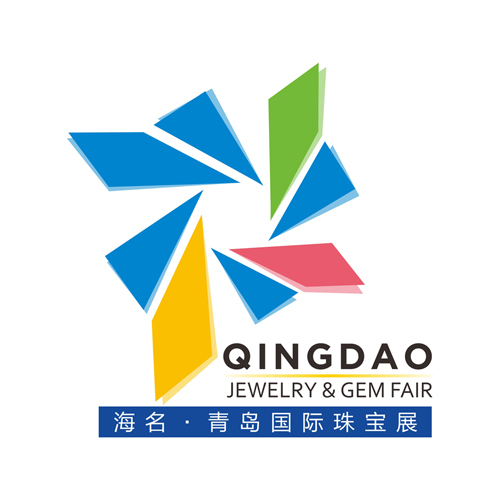 After two decades of experience in intense market competition, domestic jewelry industry has already attained a considerable scale and level of quality. In recent years, total sales of jewelry industry has grown rapidly in China, with an annual growth rate of over 15%, and annual export growth rate of over 20%. White Gold Jewelry, Gold Jewelry, Platinum Jewelry, Silver Jewelry, K-Gold, Palladium Jewelry, Diamond Jewelry, Gemstone Ornaments, Mosaic Jewelry, Imitation Jewelry, Golden Accessory, Pearl Jewelry, Jade Jewelry, etc. Artificial Stone, Metal Jewelry, Accessory and Stainless Steel Jewelry, etc. 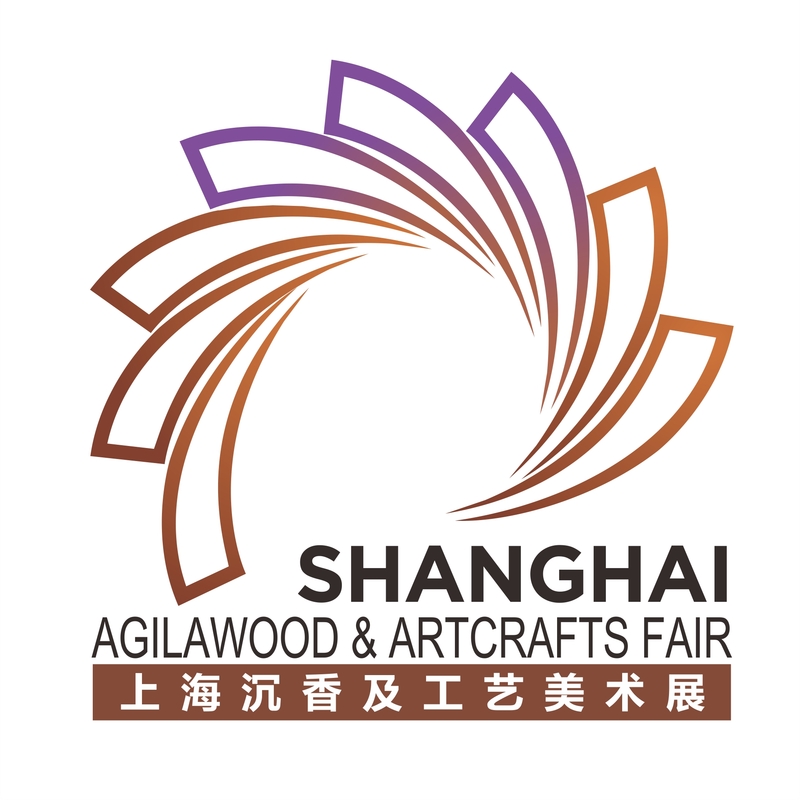 Arts and Crafts, Mahogany Furniture, Work of Art and Collections. 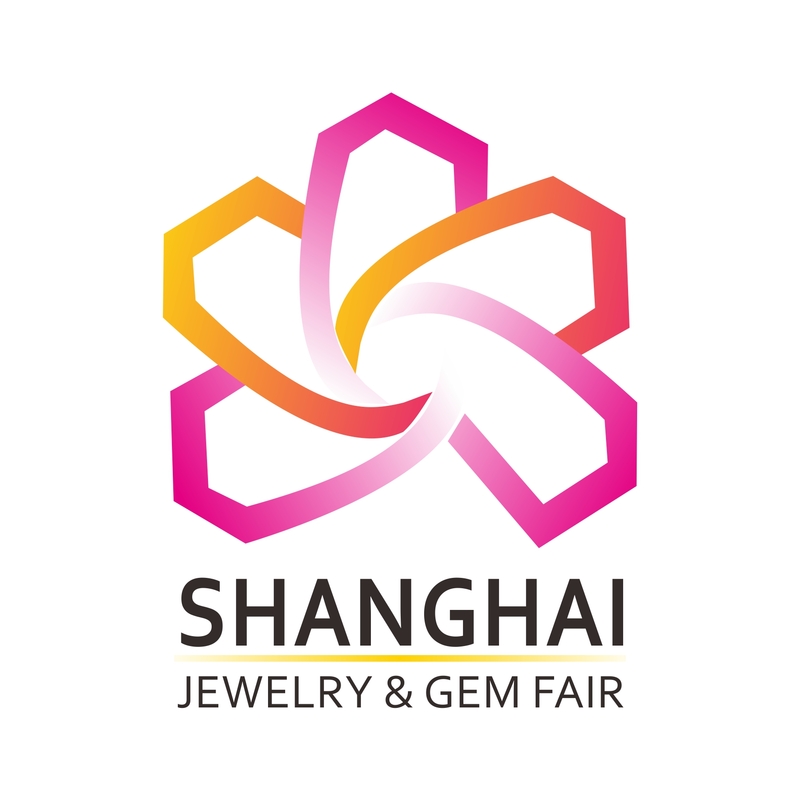 The Largest Diamond Ever Found in North America Shanghai International Jewelry Fair 2018 achieved huge success!